Is NML Challenges starting a trend? 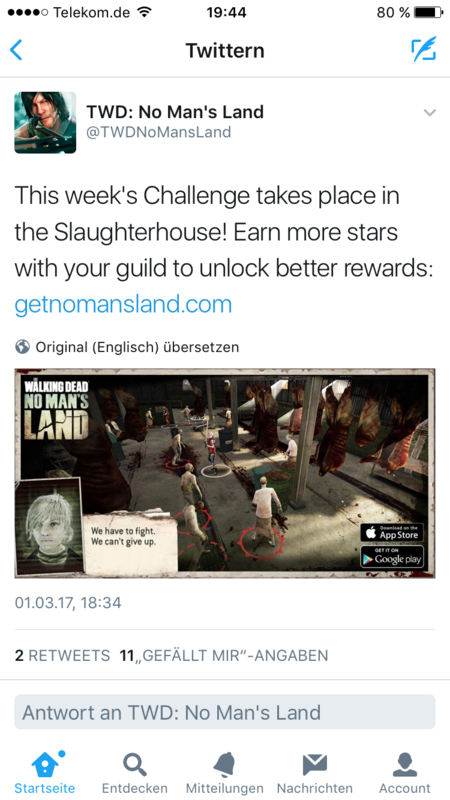 Hello all... Hope everyone is enjoying the new challenge rework!!! I am noticing a pattern here now. Interesting observation, but I hope this isn't the case. There are definitely missing challenges like Suburbia, Graveyard, the Grenadier challenge, and I'm sure there might be a few others. I don't see any reason to exclude those challenges (except Graveyard, because of the OP freemen), so I hope we get to see them again soon. Regardless, as long as I don't have to deal with freemen or opening gates, I don't really care what the challenge is! ... freemen, or opening gate OR opening boxes. We heard your feedback and are switching the rotation up. Please let us know what you think as the weeks pass. If anyone is interested, I have data starting from april 2016 on when and what challenge happened. @DLich? It was my poem that won you over, right, @Teeceezy? Woohoo! Time to make explosions! I think NG forgot to update the twitter bot.